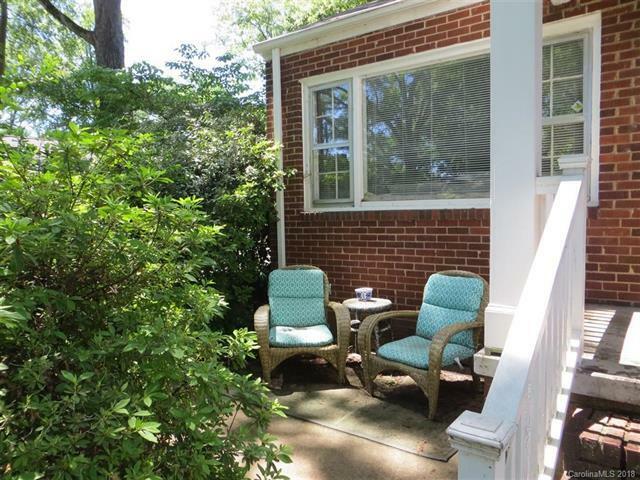 * Prime Dilworth Location * Charming duplex home for rent in the heart of Dilworth. New paint and up-fits. 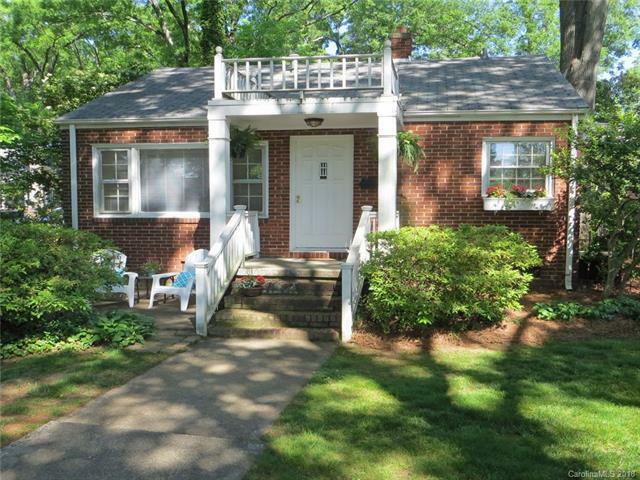 Located on the corner of Charlotte Drive and Dilworth Road West. Convenient to everything- area restaurants, parks, downtown and area attractions. 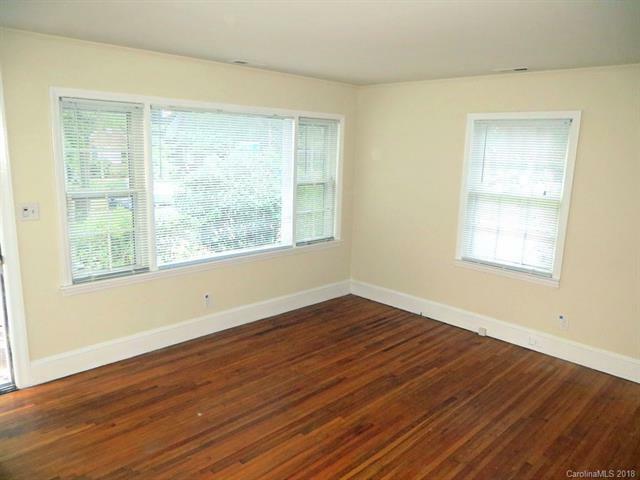 Hardwood floors throughout with old style charm. Home has 2 bedrooms and 1 bath. Home faces Charlotte Drive. Sorry, No Pets and No smoking. Hurry- will go quick! 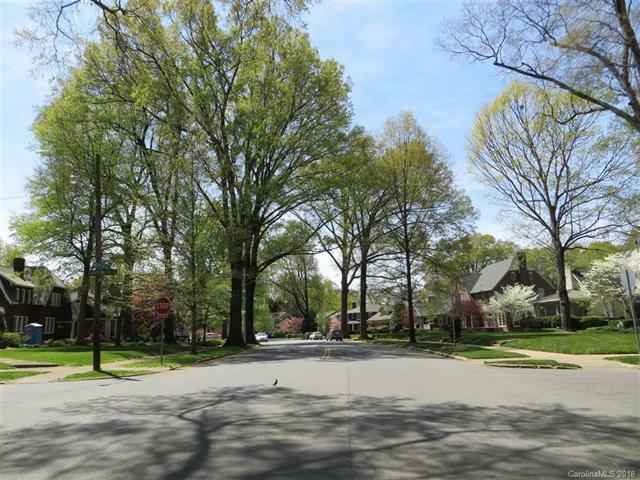 Offered by Greater Charlotte Properties. Copyright 2019 Carolina Multiple Listing Services. All rights reserved.